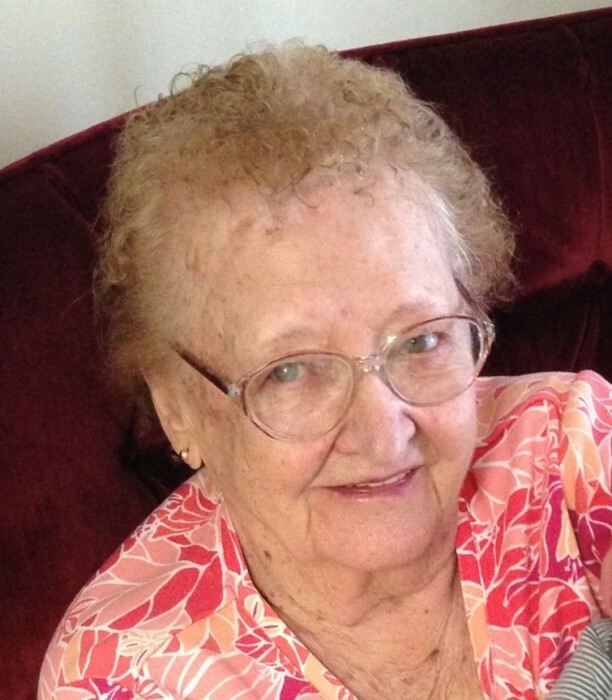 Mary A. Wright, 94, of LaHarpe, IL died at 4:23pm Tuesday March 19, 2019 at Unity Point Memorial Hospital in Carthage, IL. She was born on March 17, 1925 to Edward and Geneva Brown Bennett in Perry, IL. She married Richard “Bill” Wright on April 10, 1963 in Carthage, IL. He preceded her in death. Mary, along with her husband Bill, had owned and operated the Highway Tavern in Plymouth, IL, Peacock Inn in Carthage, IL and the Circle C Saloon in Dallas City, IL. Mary enjoyed playing cards, bingo and fishing; she was an avid Chicago Cubs fan. Mary was a member of the Burnside Christian Church. She is survived by nine children, Joyce (Paul) Roberts of Carthage, IL, Carmen (Doug) Coyle of Holly Springs, GA, Crystal (Carl) Mittelhauser of Sedalia, MO, Rick Wright of Dallas City, IL, Roland (Rachael) Wright of Kenny, IL, Cherie (Brad) Schnedler of Burlington, IA, Randy (Becky) Wright of Mt. Pleasant, IA, Robin Wright of Chicago, IL, Leah (Wil) Harl of Palos Hills, IL, 29 grandchildren, 69 great-grandchildren and 17 great-great grandchildren and numerous nieces and nephews. She was preceded in death by 2 daughters, Connie Vogler and Jean James, 3 grandchildren, 3 brothers, Douglas Hugo Bennett, Edward Bennett and Jerry Marsik and a sister, Geraldine Flagg. Pastor Mark Nichols officiating. Burial will follow at Rosemont cemetery in Plymouth. Visitation will be held from Noon until the time of services at the Center on Saturday. Memorials may be made to the Plymouth Circle Community Center or the Burnside Christian Church.